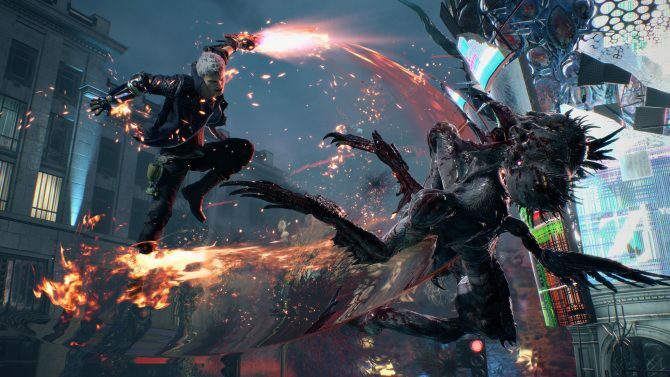 Here's everything you need to know about Tofu's origins, the real protagonist and STARS of Capcom's Resident Evil 2. Yeah, you’re reading that right. 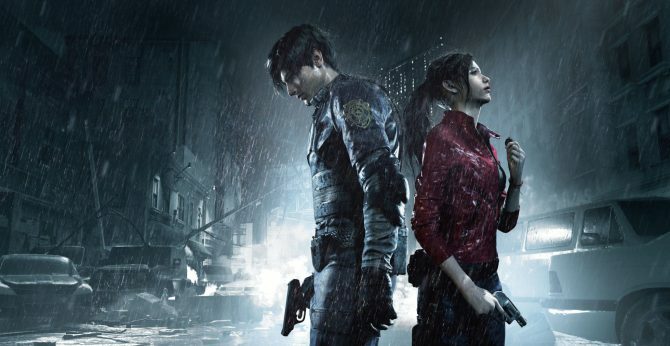 The biggest piece of news today was announced during a Japanese live stream to celebrate the release of Resident Evil 2. 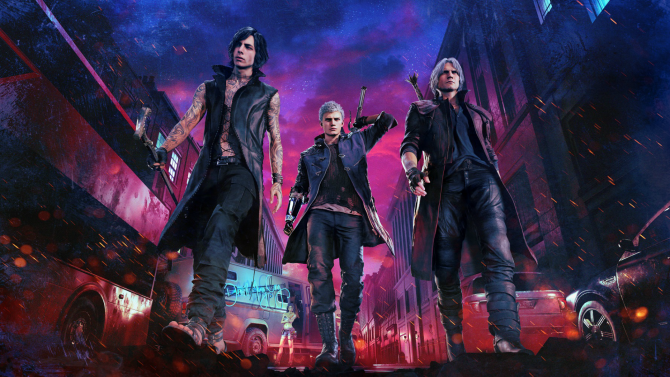 According to Producer Tsuyoshi Kanda, present at the event, Resident Evil 2‘s development team scanned real tofu to make the 3D model for Tofu, the character players control in “The Tofu Survivor” mode. Tofu is unlockable both in the original PlayStation 1 game and in the 2019 remake after clearing specific conditions. If you’re a tofu connoisseur, you should know that it was Cotton tofu that made its way into the game. In Japan right now you can buy Resident Evil 2 tofu through a collaboration event with Kyoto-based tofu maker Otokomae Tofu. Otokomae Tofu is known in America as well, as the company is big enough to import there, as well as shops in Europe and Asia (though you probably won’t find the zombie killing variety outside of this launch collaboration). Cotton tofu, also called firm tofu or momen tofu, is firmer than most tofu varieties like its name indicates, as it was pressed and dried, removing most of its moisture. According to the Japan Tofu Association, the name cotton tofu comes from the fact that its texture and sensation in the mouth feels like cotton. Cotton tofu is made by immersing soybeans in water and milling them to get a raw soybean soup called Go, which is then strained to make soy milk. You obtain tofu by mixing that soy milk with a coagulant. And you make cotton tofu specifically by adding bittern to the soy milk, pouring it into specially made boxes lined with cotton and pressing it in a particular way. Cotton tofu is easy to eat with chopsticks because of its firmness, and it’s the perfect type of tofu for dishes involving grilling or deep frying. While I did do some research, I hope you’ll forgive any mistakes concerning tofu this article may hold. 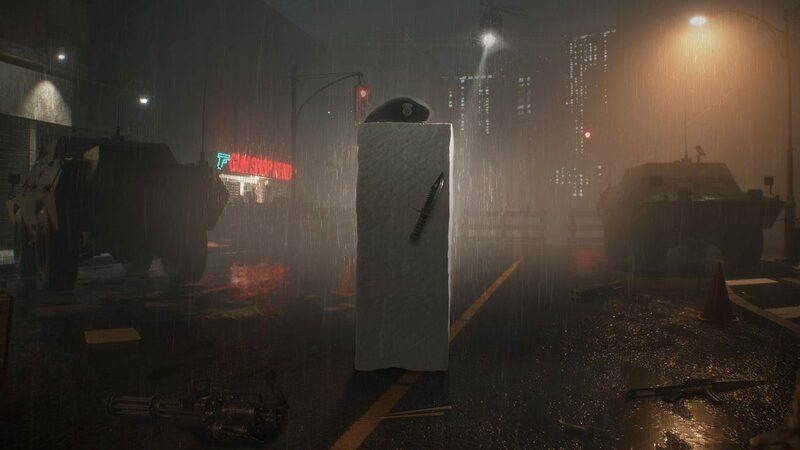 I’m far from being a tofu specialist, both with real tofu and with Resident Evil 2, as I never unlocked it in the original nor barely even played the game, way too scary for my 7 years old self. 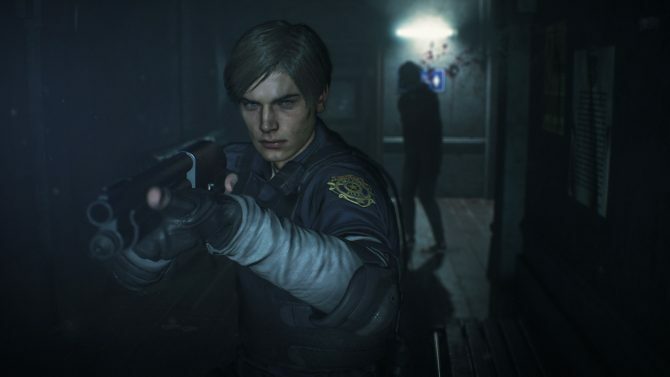 Resident Evil 2 will be available for PC PS4 and Xbox One on January 25. Our review is already out. You can also preorder the game on Amazon for PS4 or for Xbox One.